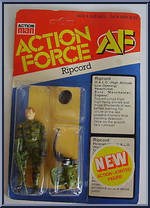 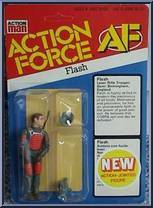 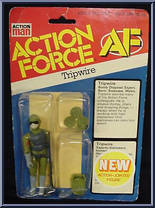 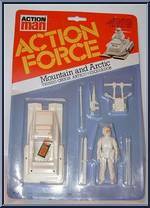 A collaborative and mix of all the popular military figures out there, Action Force brings a new thrill to the table of toys! 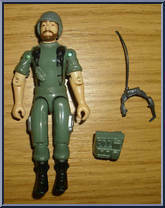 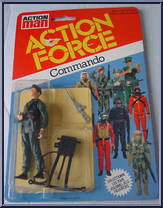 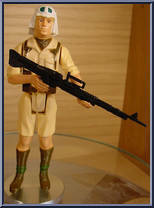 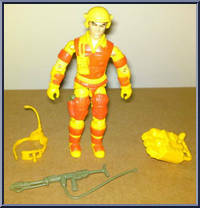 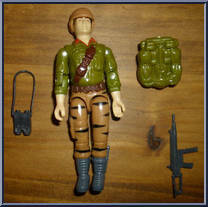 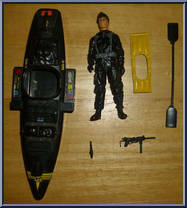 Not only does it feature real life military units such as the British SAS and United States Marines but also the famed and celebrated GI Joes and their enemies, Cobra. 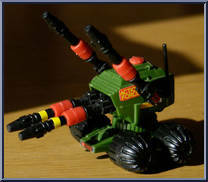 Along with a bit list of heavy hitters, the line also features many exciting vehicles, both real and outrageous. 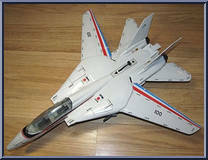 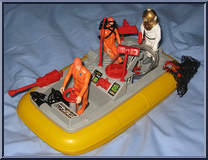 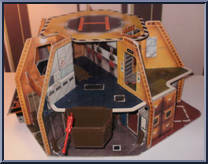 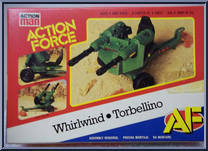 A true military toy collectors dream, Action Forces is sure to bring hours of fun.